Someone tells you something. Someone else tells you something else. You rely on the first piece of information more than later pieces of information to form a conclusion. The first piece of information that is received into consciousness impacts us with greater weight, anchoring us like an anchor stabilizes a boat/ship. It fixates us into a position on a subject at first. All later pieces of information have less weight and impact upon us to move our “ship”/conclusion about a subject. We are already anchored on something that is holding us in place. One piece of information was first, and “first come first served” to try to provide an answer. Whatever comes next only slightly shifts or incrementally adjusts the initial conclusions developed. This can also be called being “stubborn” or “hard headed”. That anchor point affects our thinking and prevents us from moving or changing our mind. This applies to all information we receive, from people, books, media and events in our lives that we use to develop conclusions, judgment and decisions about what happened in the past, or on what we will be doing in the future. We revolve and rotate around a central point of focus that anchors our perception of reality around it. Ex: I want to buy a something through barter. Whoever sets the first price will set the anchor point for any further adjustments to revolve around. The “ship” will only float around that focal central anchor point. I go lower, they go higher, and eventually we settle on a price that is always relative in proximity to the price they started with. The barter may be inaccurate, and I end up paying for an overpriced item. This is also called focusing, because it’s like zooming into one thing, often at the expense and exclusion of other things. Imagine a target, where the central point is where we are aiming. 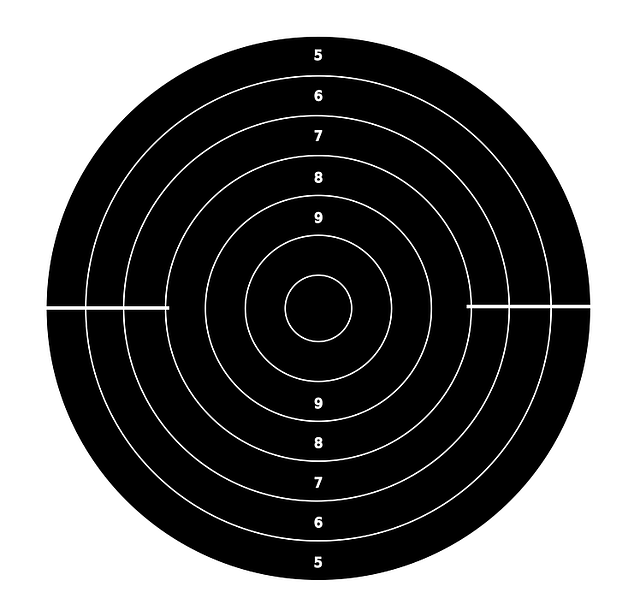 We see the other points, but your main goal is to aim for the center. A first received piece of information is where we are aiming our conclusions around. 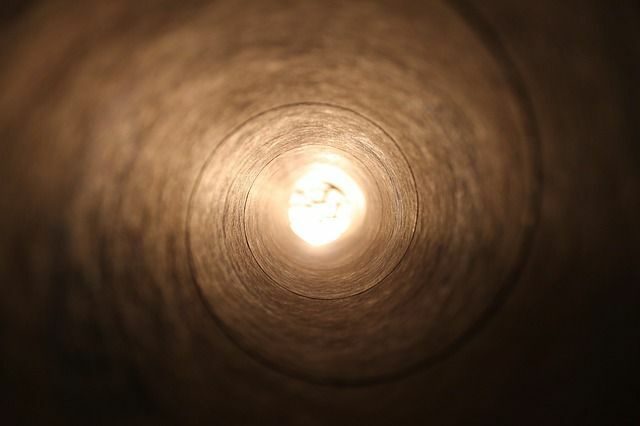 This can also be called “tunnel vision” where you are constricted into a narrow perspective. When you focus on something specific, the rest of your surroundings can be said to become “blurred”. There is the expression of “not seeing the forest for the trees” to exemplify this as well. Some people don’t want to get out of their rigid narrow perceptive and look at more of reality as it is to understand it more accurately. This is how a camera works as well. A lens can zoom into a specific object instead of seeing a wider view. The closer you zoom in, the more the other visible objects disappear from sight. 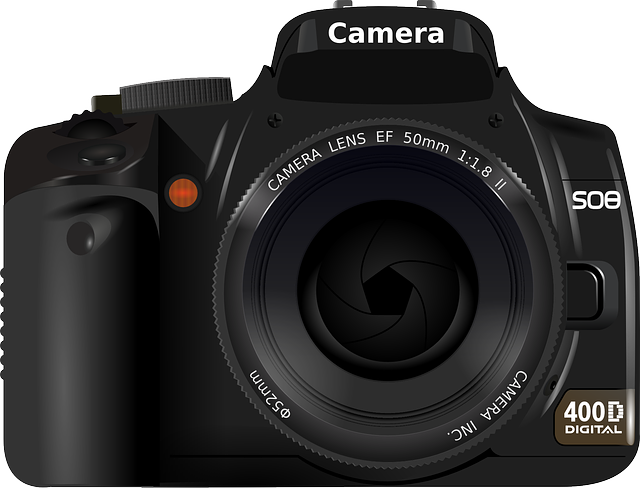 Also, the lens is focused onto an object at a certain distance, and the rest of objects that are too close or too far becomes blurred. 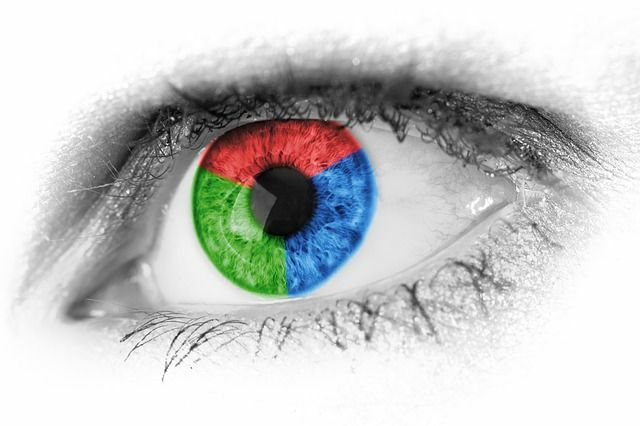 Human vision has a filling-in feature that loses information when we focus on a fixed position. Color and lightness fade from visual perception when we focus on something for an extended period of time and don’t refresh our perception. We also have a blind spot in our eyes that the brain fills in the gap for. What can affect our ability to see things more accurately in consciousness? Emotional moods to view things in a positive or negative light. Direct experiences impact us more heavily to anchor our perspective and how we see things. Personality traits can affect how we take in or reject information that we identify more or less with. Cognitive ability in how we think and feel about certain object or ideas can impact our willingness to look at it honestly. Ex: If we focus on happiness, we can choose to anchor our happiness on specific things rather than let anything sway or move us to be happy, or not happy. We can over-weigh the sunny days, and devalue the rainy days in a geographical location, making us judge it as a relatively good or bad place to live. This can in turn have us value those first visible aspects of an area (weather) over the less obvious factors such as the standard of living, crime rates, political corruption, etc. We also become fixated and focused on maintaining a state of happiness and don’t want to experience a range of neutrality or negative aspects of life. This makes us ignore and reject those other pieces of information that “take us down” from our self-imposed “happiness”, a motivated ignorance. Negative aspects of reality that need to be understood are ignored due to our fixation on “feeling-good” and “being well” (well-being) in life. If we fixate on some piece of information as an anchor point, where we become attached to it for stability of forming a conclusion, then we restrict our ability to see and evaluate reality in more accurate degrees. We can easily blind and foll ourselves about reality. Our anchor point can also change, just like a boat can change anchor points, as we move through the waters of life. We can become fixated and attached to something else later that we “feel” or weigh with more importance and again prevent us from accurately assessing as aspect of reality.